When your client needs new flooring during a home remodel, there’s nothing better than wholesale flooring from ProSource® of Mandeville. 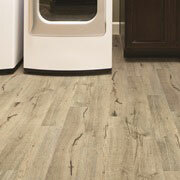 We have carpet, hardwood, laminate, tile, or vinyl products to match your client’s style and budget. Even better, we can support your client’s lifestyle — perhaps accident-prone pets or messy children wreak havoc throughout the house — by providing flooring options that are waterproof, scratch proof, spill proof, and heavy-traffic proof. Come into our showroom and see the ProSource difference. There are so many reasons to go with carpet flooring: it’s soft, affordable, versatile, and easy to clean, to name a few. 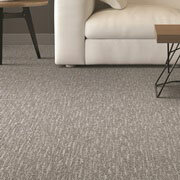 We have brands like Mohawk, Fabrica, Innovia, and Shaw, not to mention many others. Shop by brand, style, color, or texture in our showroom! If your client is looking for a statement hardwood, engineered wood flooring, or an eco-friendly wood, we have options for these requirements and more. 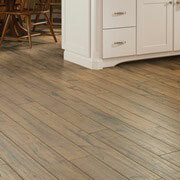 Hardwood flooring adds character and personality to a space, and we have more than 15 wood species to choose from. 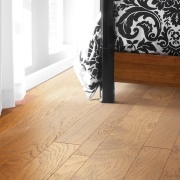 You can add the beauty of hardwood to your client’s space without its price when you go with laminate flooring. It can look just as beautiful as real wood, and you can see if for yourself in our showroom. 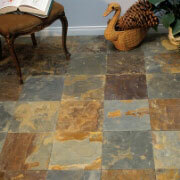 High-quality tile flooring is low maintenance and can be used throughout a home remodel. The versatility it provides can be overwhelming, but our design experts can guide your client through the decision-making process. Your client’s space can get a facelift with our high-end luxury vinyl tile (LVT), luxury vinyl plank (LVP), engineered vinyl plank, engineered stone, and sheet vinyl options. You can create unique looks and beautifully design patterns with vinyl.